HYSTOU P04 i3 6006U Mini PC is one of the newest hottest Mini PCs 2018. 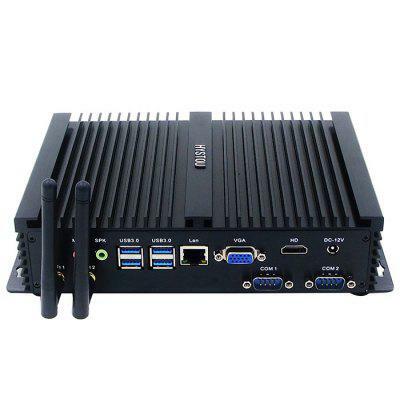 It comes with Intel Core i3 6006U and 4 x USB3.0 ports. It has barebone system and 4/8/16GB RAM + SSD versions for choices. It is on sale for just $2**, today only.